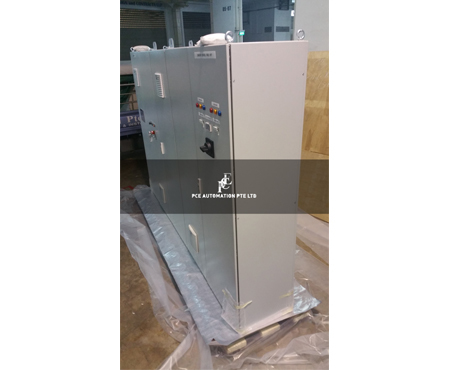 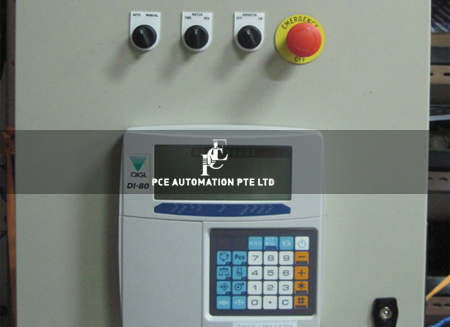 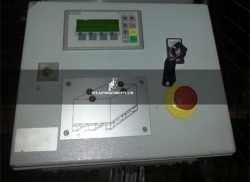 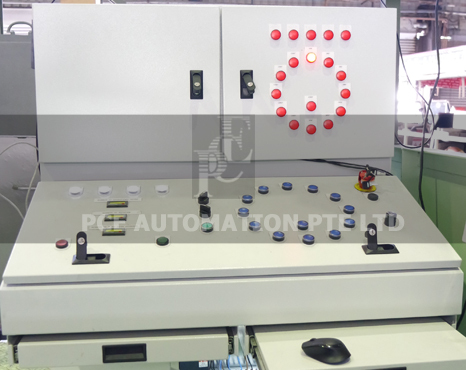 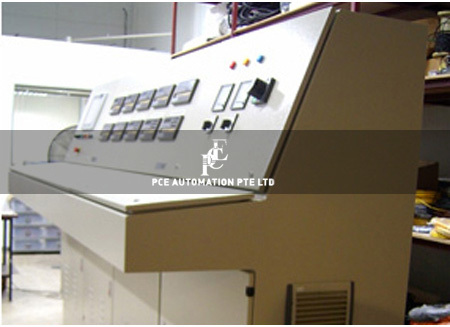 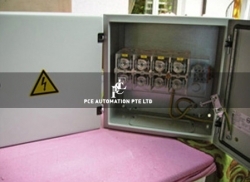 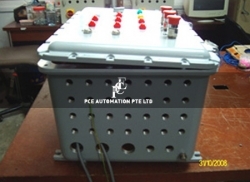 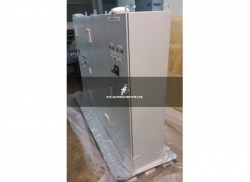 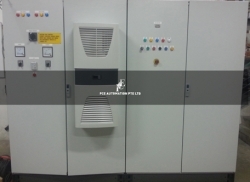 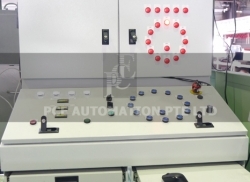 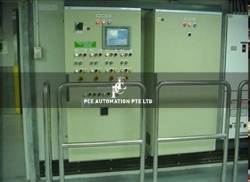 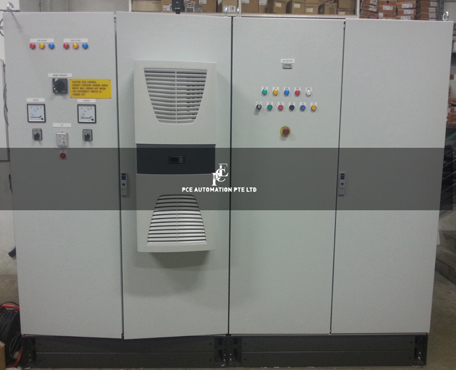 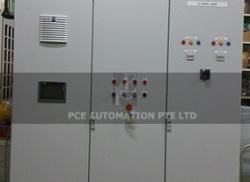 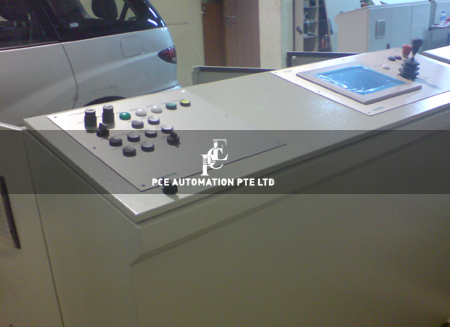 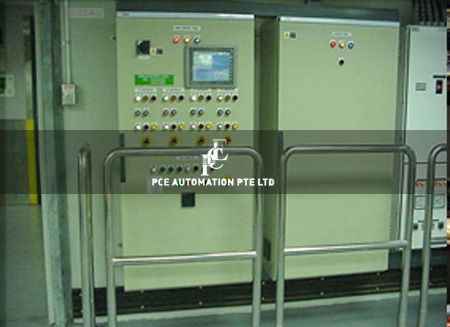 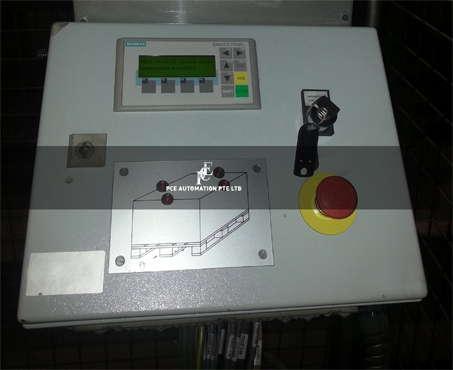 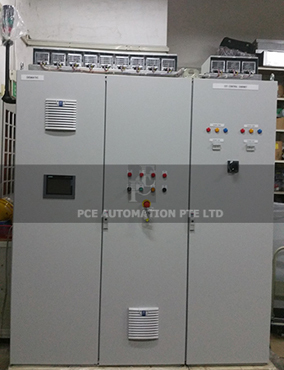 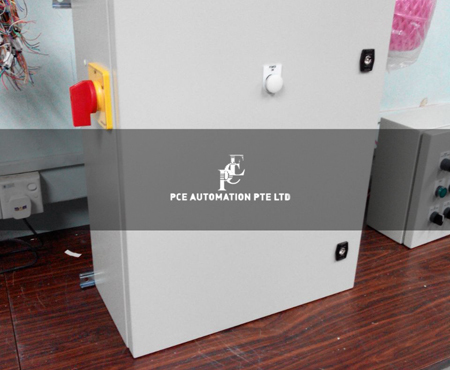 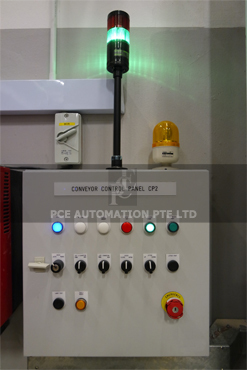 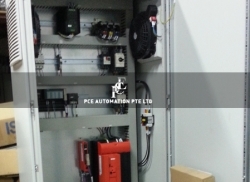 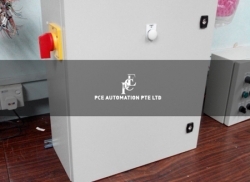 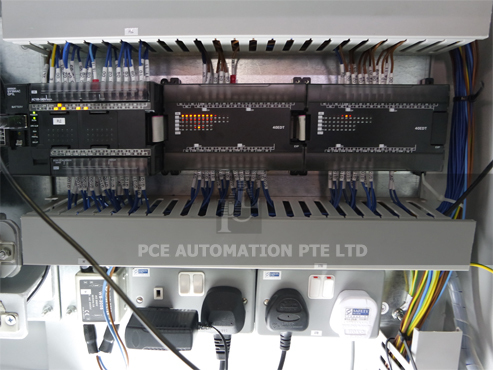 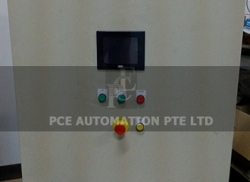 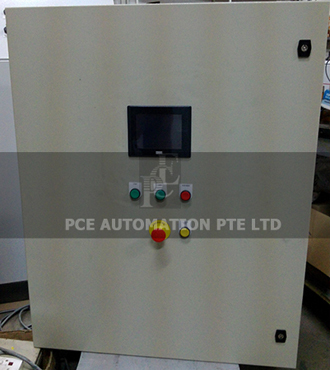 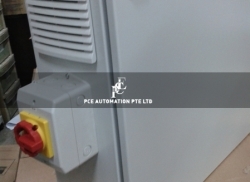 Since 1990, PCE Automation Pte Ltd have been working with various of our valued clients and partners to design and fabricate customized control panels and boxes for their local or overseas projects. 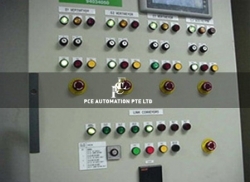 PCE Automation Pte Ltd not only provide the panels, but also did several turnkey projects that includes PLC programming, as well as site installation, testing and commissioning. 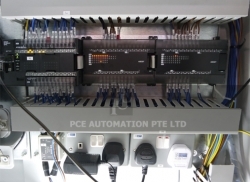 With over 25 years of engineering and electrical experience, our engineer and technicians team are readily able to answer to your project enquiries and difficulties when you engage our services. 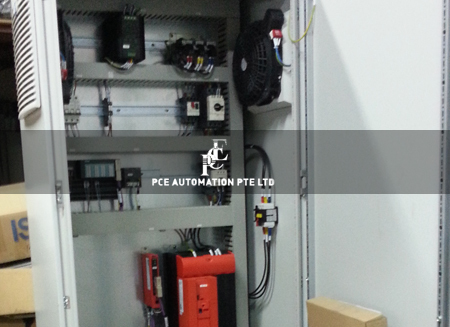 We would like to get the chance to work with you for your next upcoming project. 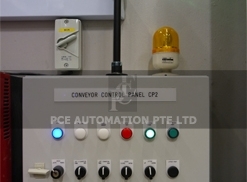 Please submit your company and project details to get a Quote from us! 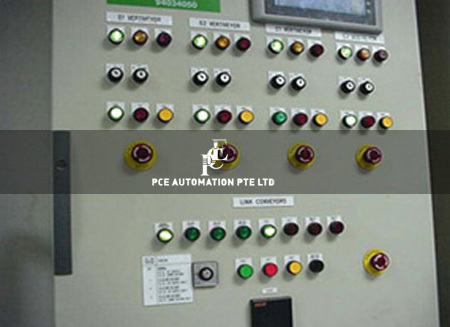 We will be honored by the trust you placed in us. 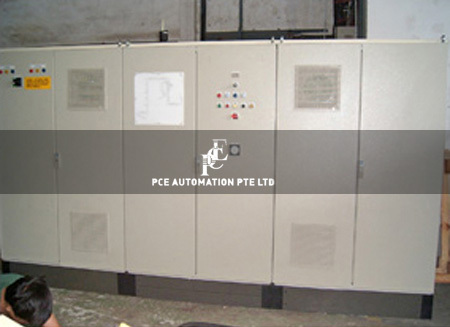 to get a Quote from us.